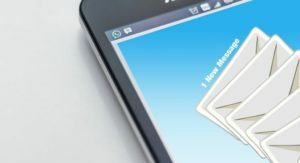 Different marketing trends have come and gone, but email marketing still stands as a steady source of traffic and conversions. 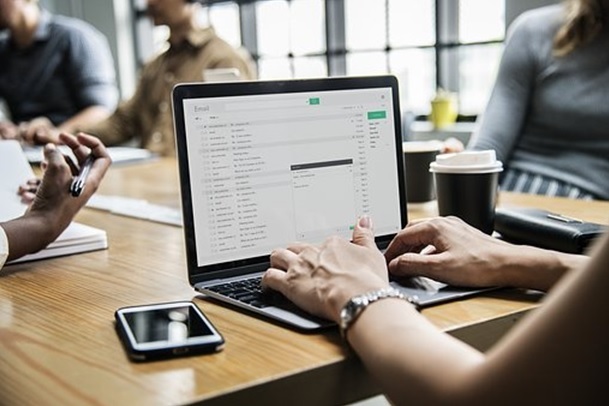 According to Campaign Monitor, email marketing delivers an ROI of 3,800 percent meaning about $38 are made for each $1 spent in an email campaign. 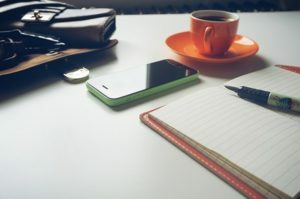 Drumming up inspiration for new ideas isn’t easy either, but, with the same routine, your email campaigns tend to have stale content, become flat, and the performance suffers. There are many tools and creative ideas you can use to get the wheels turning again, inspire, and improve your next email campaigns. What follows are some creative and interactive ideas you can use in the never-ending fight to stay fresh, while keeping your audiences engaged. You can pick what appeals to your own audiences and put your own spin on them. The fear of the unknown is real, especially when you’re not sure how your audience will take your new spin on email marketing. However, not everyone gets it right at their first try so there’s need to iterate, improve, and adapt. As long as you know your audience, and focus on each individually, you can try out new things and bring your email campaigns alive. Bringing traffic and conversions remain the top challenges for any business. Email campaigns are driven to aid these. Maintain strict schedules for your campaigns to make these more effective. People tend to wait eagerly for future editions of different content types, so why not emails? Keep your content interesting and if it appeals to your audience, they’ll yearn for the next one all the time. Set a date, topic, and theme, and stick to this routine. It makes your campaign seem reliable. GIFs are probably one of the most popular animated tools you can use in your email campaigns. They’ve become building blocks on the web and are interactive, fun and engaging. They blend anywhere, cost almost nothing, and can deliver powerful messages easily, as they draw the attention of your audiences. Find GIFs that represent what you want to communicate or convey. Improve your email campaigns by designing them creatively. Recipients love to see something different all the time. We cannot overstate the fact that a picture is worth a thousand words. But this doesn’t just mean picking any image and pasting it to your campaign. Find images that work and that would perform better, then make iterations while gauging performances of the content. These constant alterations ensure that you reach the best conversion rates from your email campaign. There’s nothing like free marketing and more so from user reviews. These boost your popularity, giving users opportunities to chime in while sharing what they think. Positive user reviews help spread the praise from others about your brand. You can check out social media channels like Twitter or Facebook and others to pick a few positive reviews and use them in your email campaigns. This is a great way to do it as getting people to write reviews isn’t easy – not many are willing to do it. You cannot underestimate the power of video content. Showcasing videos in your email marketing campaigns increases engagement and interest in users, helping the emails get better performance, while reaching a wider audience. Embed videos but make sure they’re as easy to play as possible, by setting them up to play once readers click the play button. Videos help increase overall value and engagement metrics. Email marketing is both powerful and can deliver conversions affordably. If you want better performance and results from your campaigns, don’t stay in the rut. Use these and other ways to format and/or present your email content so your campaigns don’t stagnate. Get innovative and deliver emails reliably to keep your audience tuned in to your brand regardless of the clutter and noise around them. Sam Zaman loves to write on technology & related stuff. Ecommerce, mobile and internet marketing equally drive her interest. Likes gardening and experimenting with new recipes. An avid reader and absolutely mad @bout donuts. She is long associated with Mofluid.